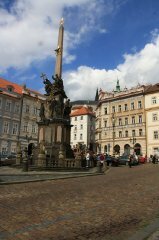 If you find yourself walking as far as the Lesser Town Square you should not overlook one of its sights. 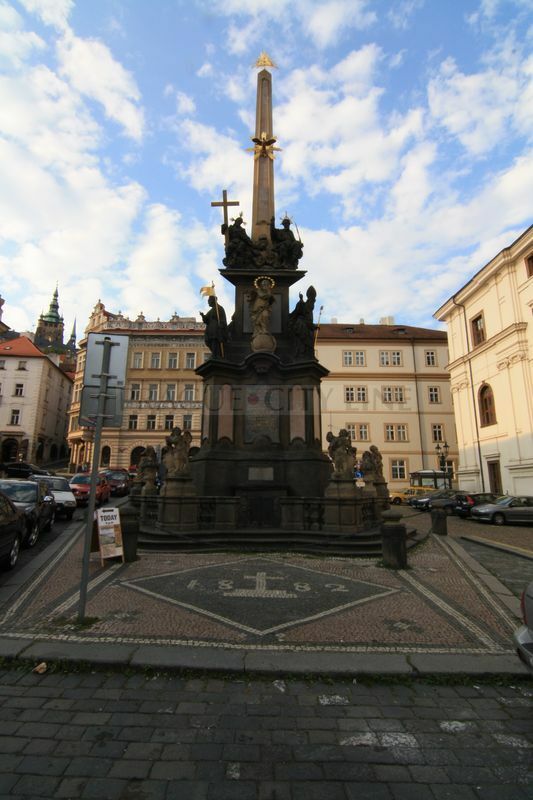 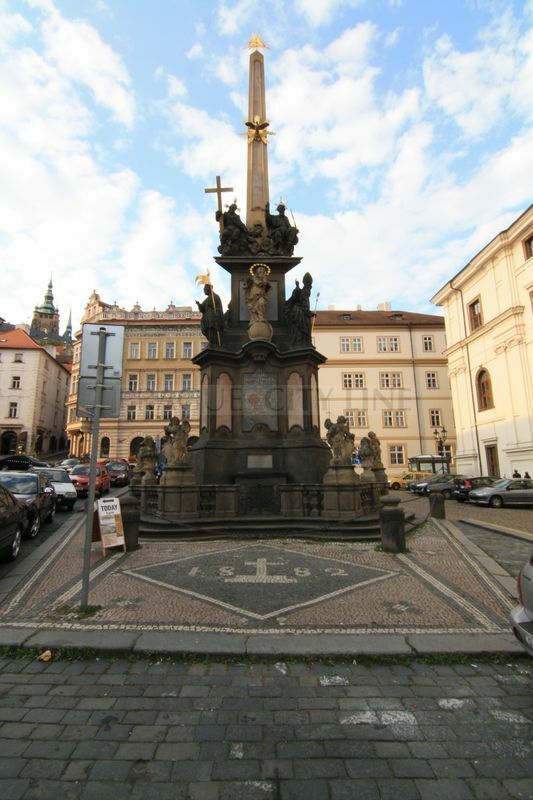 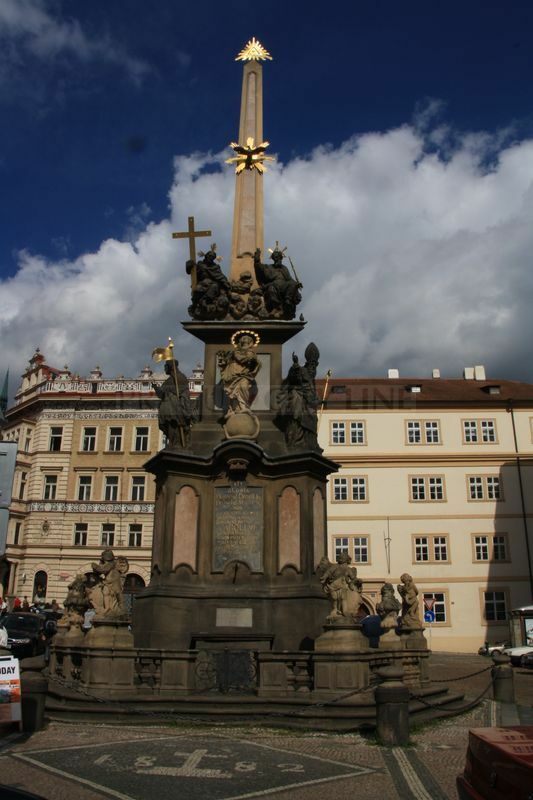 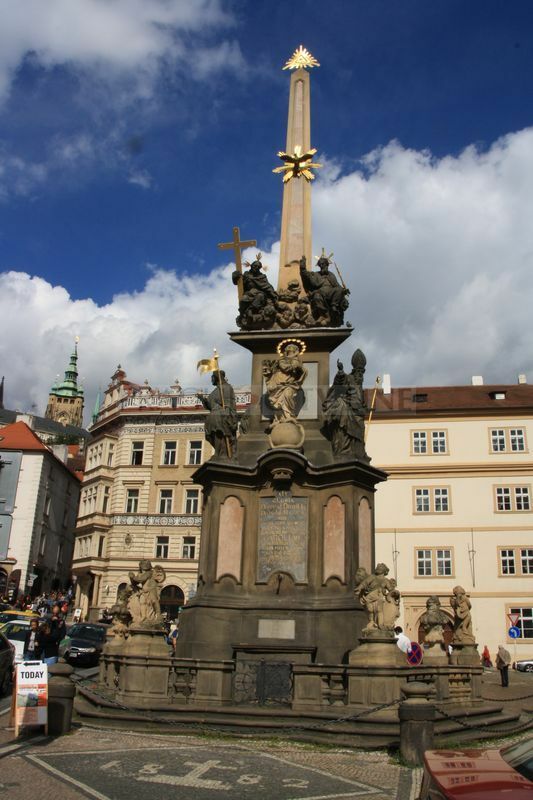 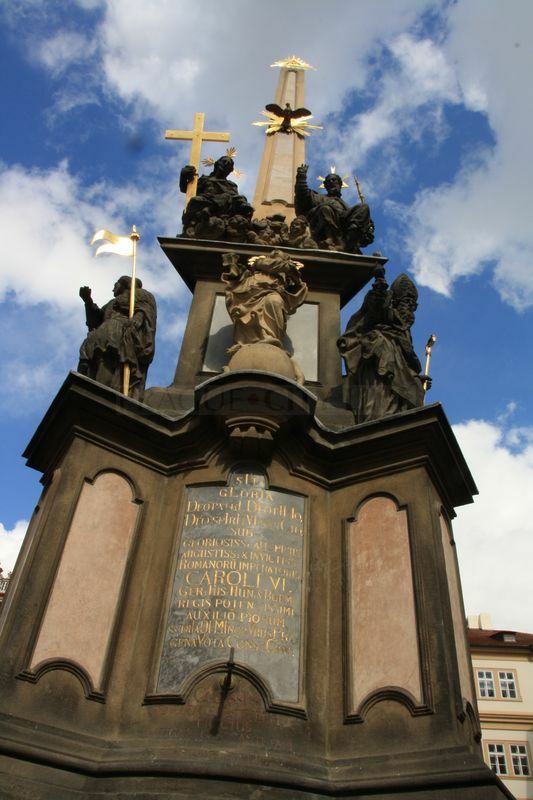 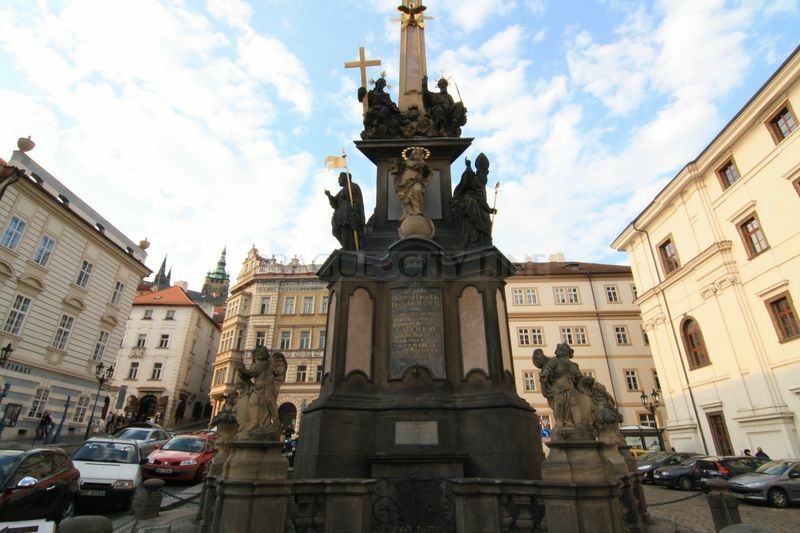 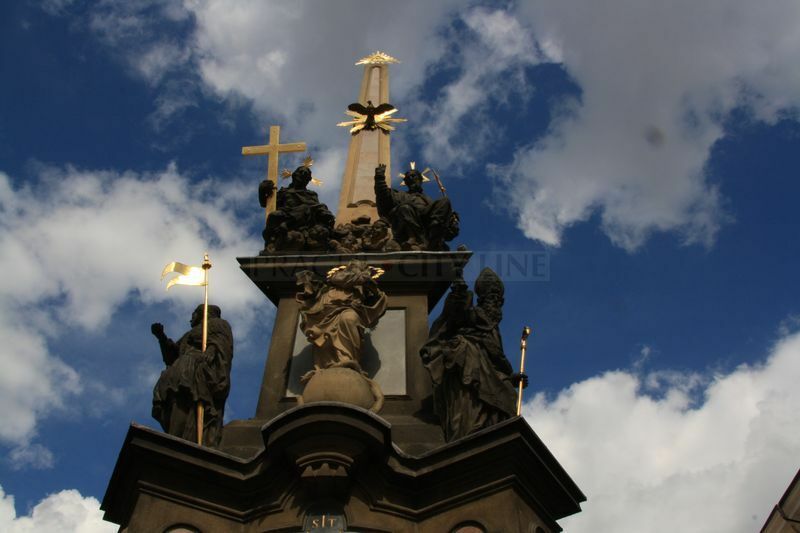 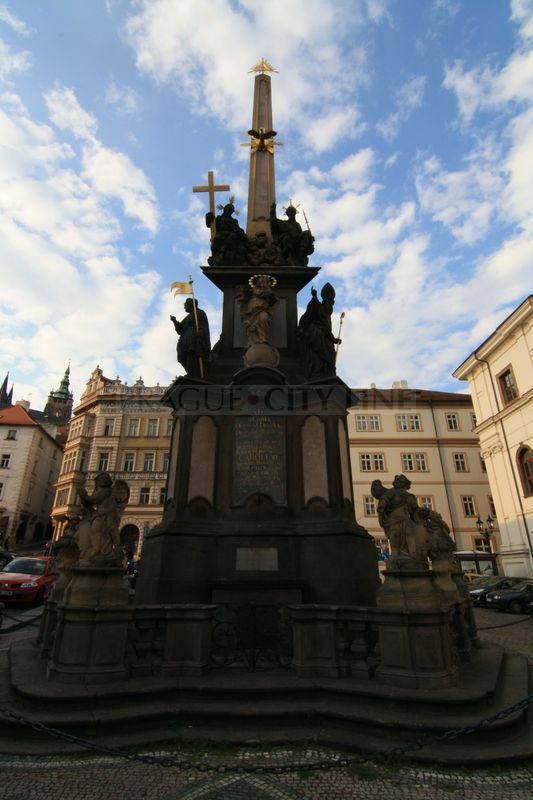 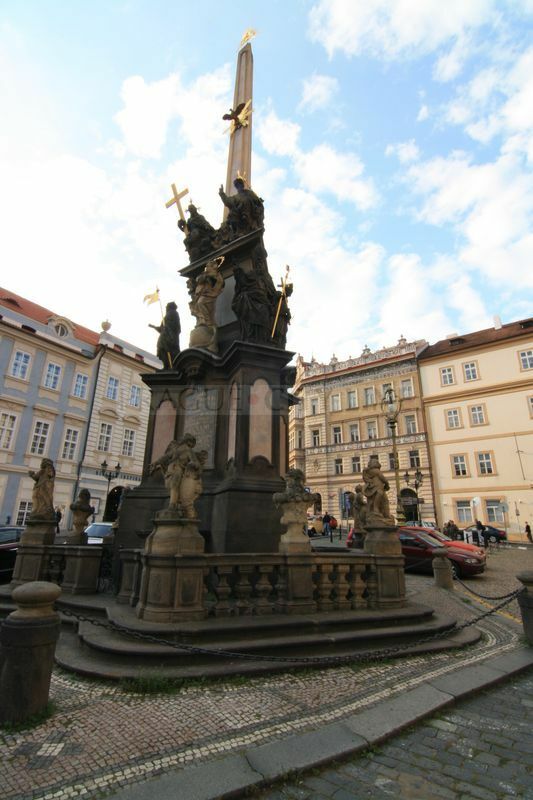 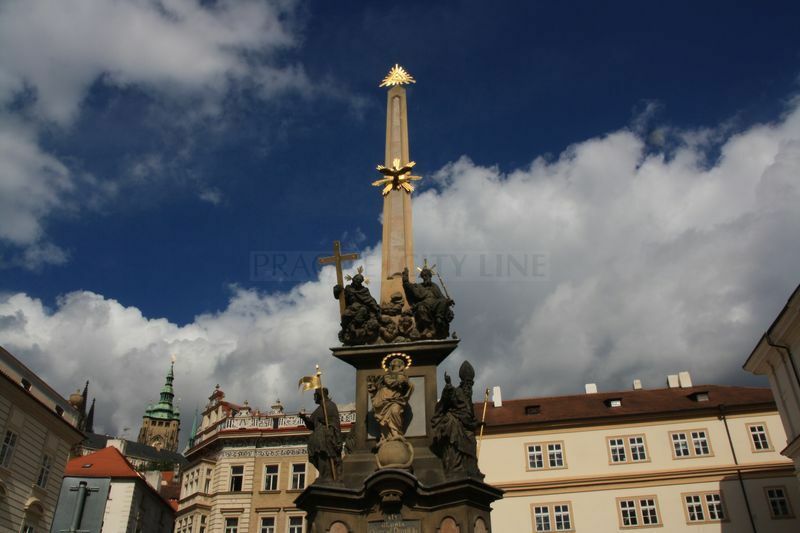 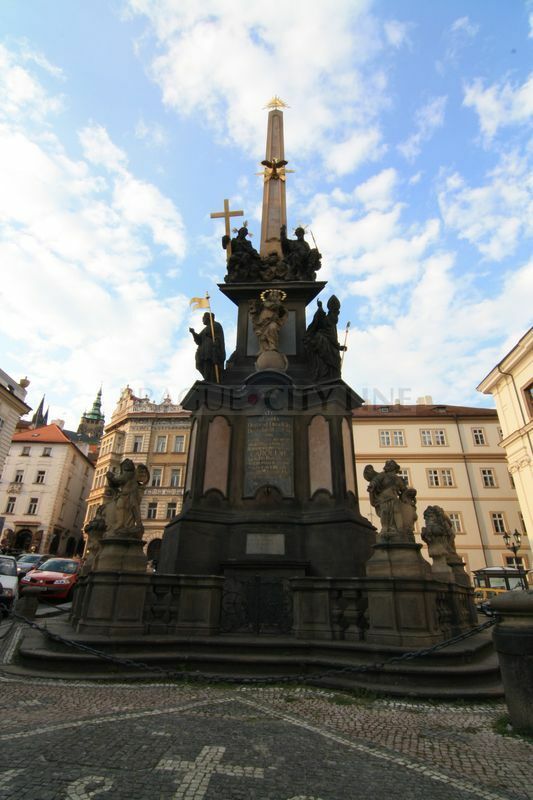 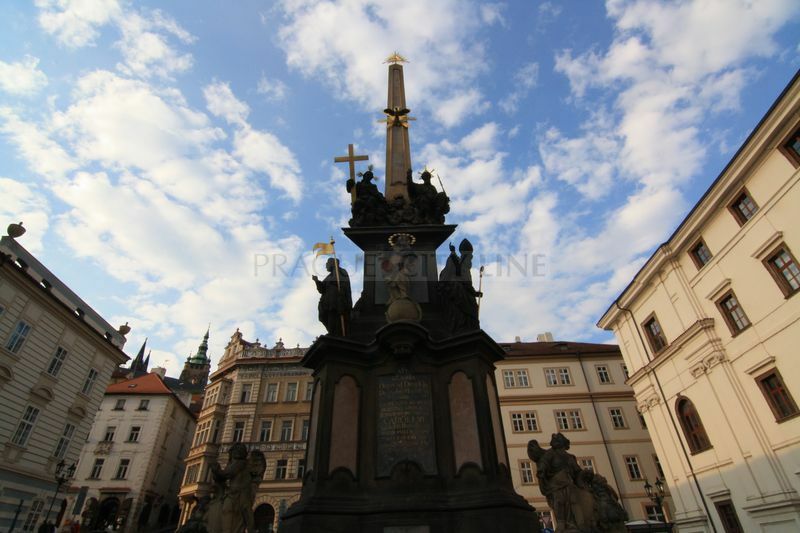 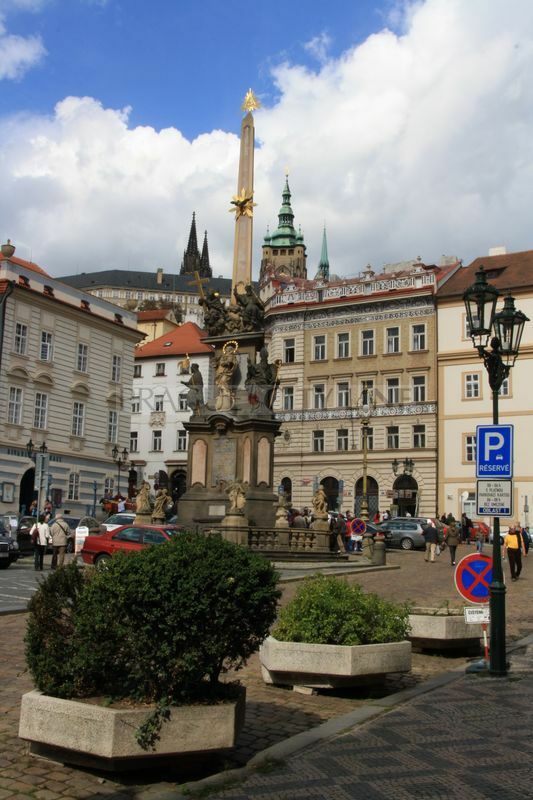 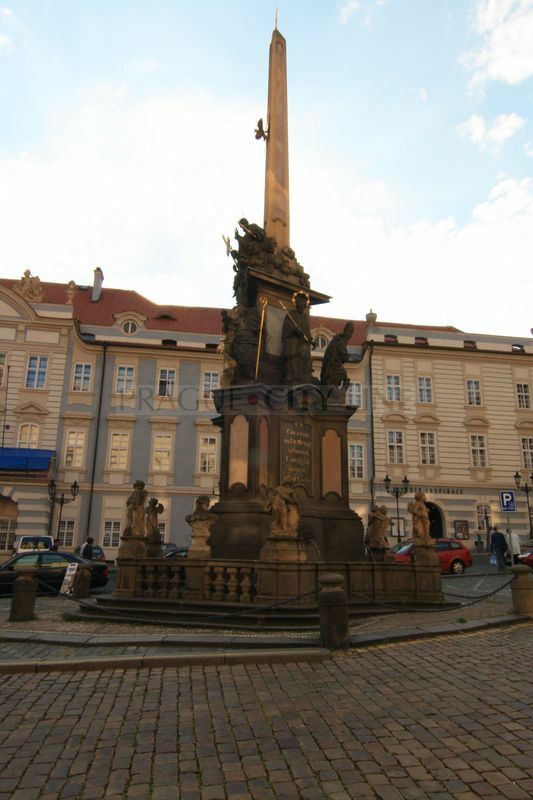 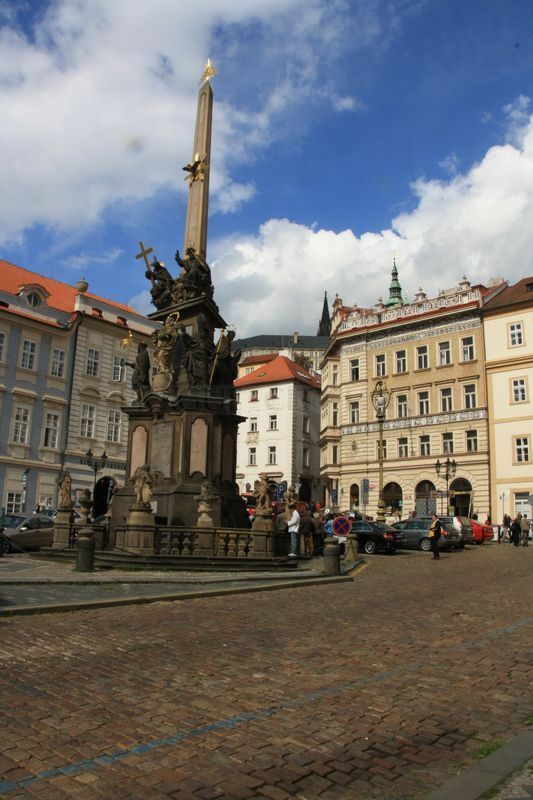 Today we will stop and learn about the Holy Trinity Column which raises close to St. Nicolas Church. 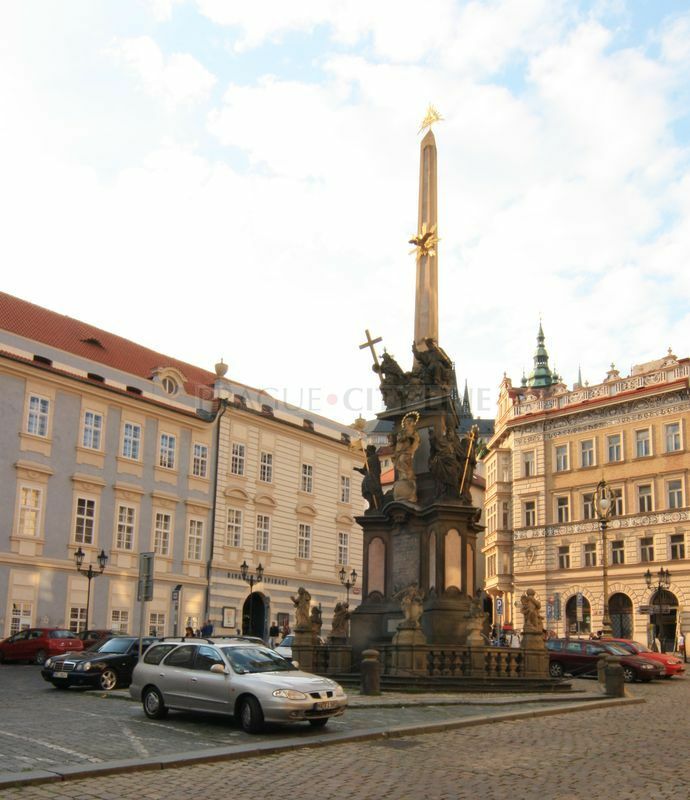 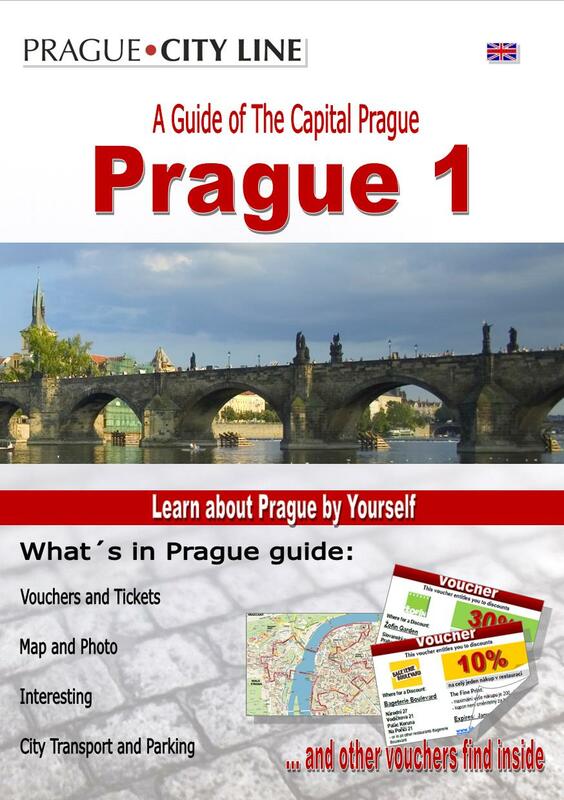 Let´s explore the reasons of its origin and what this column reflects.